Each group will stay together for the course to allow for continuity and deepening relationships. If, however, you should wish to change groups for any reason, please ask any leader. Confidentiality: What is said in the group stays in the group unless it is determined that a person is in danger of hurting herself or someone else. Nothing said in the group should be discussed outside the group without the permission of those involved. Respect: We do not advise, analyze or “fix” others. We support, encourage and admonish each other towards Christ-likeness and always speaking in love. Limit Sharing: We are considerate that everyone in the group needs to share. 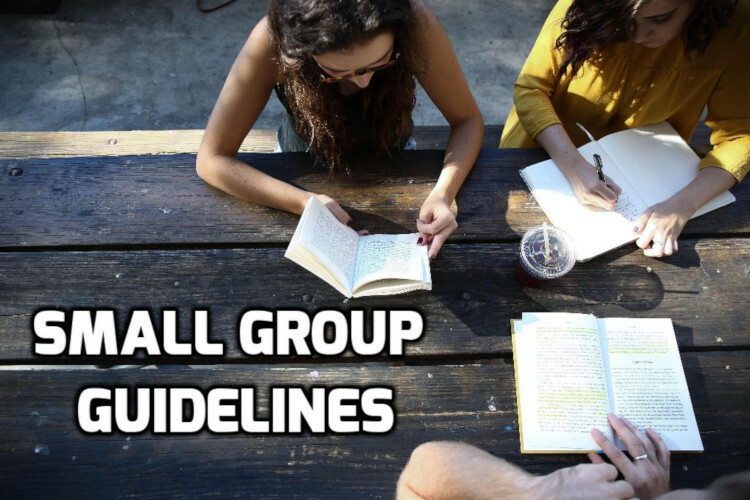 We will be sensitive to limit our discussion to avoid dominating group discussion times. Regular Attendance: We will make a commitment to our group to attend regularly, to be on time and end on time. Listen: When someone is talking, she has the floor. Everyone else will actively listen. Be prepared: We will come ready to fully participate in our group. Conflict Resolution: As sisters in Christ, we will guard against offending one another. If someone offends us, we will work it out directly with her. Whenever relationships are involved, there will be conflict. 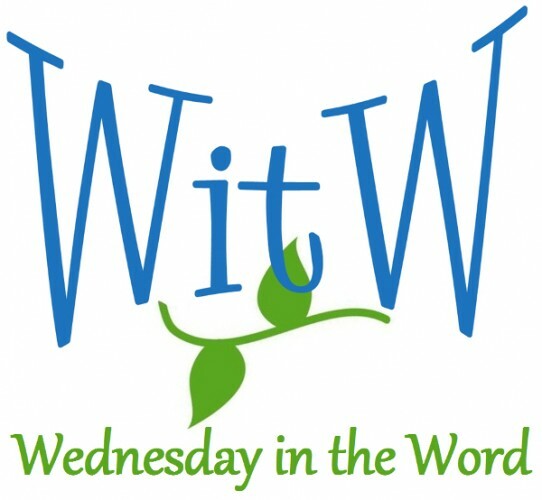 We will handle the conflict biblically according to the guidelines of Matthew 18. Please email me and let me know how these worked for you or ways you changed and improved them.